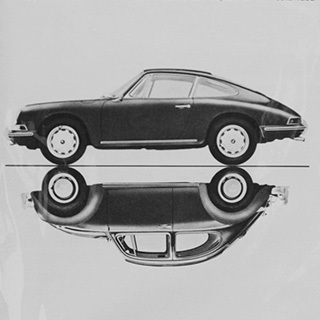 Porsche and the rear window wiper are inexorably linked in the annals of automotive history. And for good reason. While rear wipers were around as an accessory as far back as the 1940s, they never became commonplace. In the mid-fifties, interest picked up a bit in Italy. In 1955, Ferrari installed a pair on a 250 GT Europa by Pinin Farina. Two years hence, rear wipers made their next appearance at the 1957 Salon de Genève on the new Lancia Flaminia Berlina, also by Pinin Farina. While much praised for their functionality, they once again failed to catch on. This was not surprising: outside mirrors, another aid to rear vision, were still widely (particularly in Italy) considered superfluous. 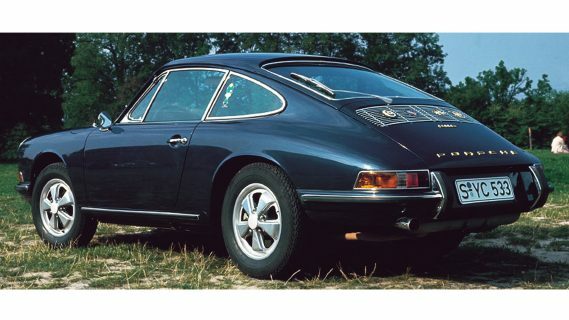 Nearly a decade later, a wealthy German industrialist contacted the Porsche factory in 1965 about ordering a new 911 with a special request: he wanted a wiper installed on the rear window. Porsche dutifully set about developing a suitable wiper assembly. When other Porsche enthusiasts saw this gentleman cruising the country’s Autobahnen and parked along the strasse with his custom rear wiper, the factory began receiving an increasing number of requests for similar installations. 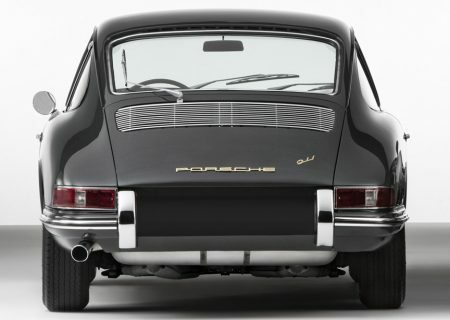 As a result, Porsche developed a retrofit kit and simultaneously began offering the rear wiper as a standard production option on 1966 models. The early wiper arm pivot shafts were fitted with inner and outer angled bushings that enabled it to be mounted on the edge of the air intake recess of the existing engine lid. A year later, as the wiper option gained popularity, engine lid pressing dies were modified to incorporate integral mounting bosses for rear wiper installation, eliminating the need for the angled adapter bushings. 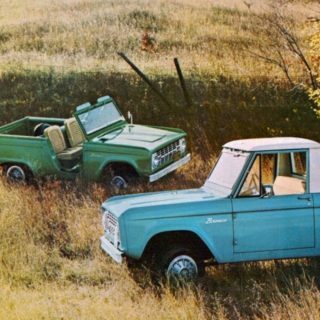 These were included on each side of the lid to accommodate both left and right-hand drive configurations. 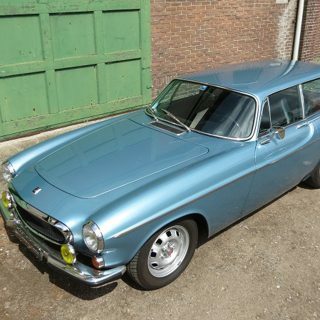 Other manufacturers began to take note of Porsche’s rear wiper and in 1969, Volvo added one to the 145. At long last, the time for rear wipers had arrived. By the mid-’70s, rear wipers had become ubiquitous on hatchbacks, estates and station wagons. 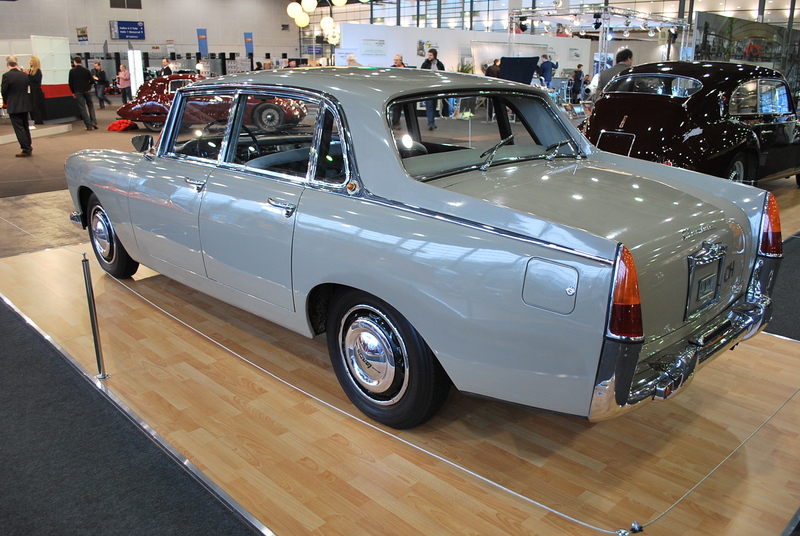 Such body styles were particularly good candidates for them: with a lack of a rear deck (trunk), hatchback rear windows invariably collect more road spray. 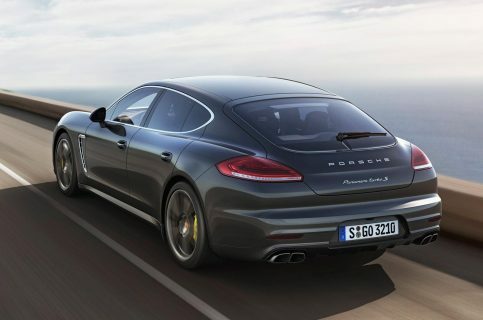 Porsche has remained a steadfast devotee of the rear wiper, offering the option on every fixed-roof production model subsequent to the 911 with the exception of the 914, whose long rear deck and recessed vertical rear window obviated the need for one. 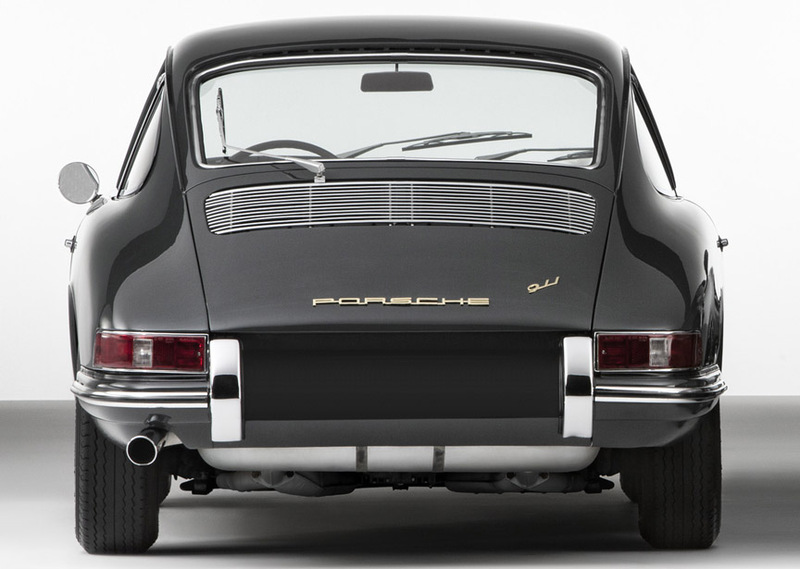 The rear wiper is a highly desirable option on any Porsche, new or old. Beyond its functionality, it is a perfect visual metaphor of classic Porsche essence and character. 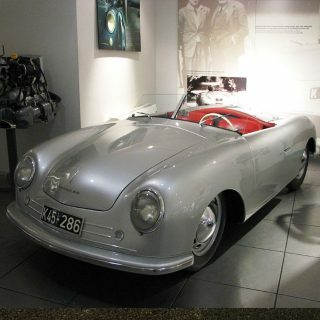 The 356 and early 911, with their air-cooled reliability, rear engine traction, long-travel independent suspension, and generous ground clearance were not just smooth-road sporting machines—they were tough, all-weather, go-anywhere-on-any-road vehicles. 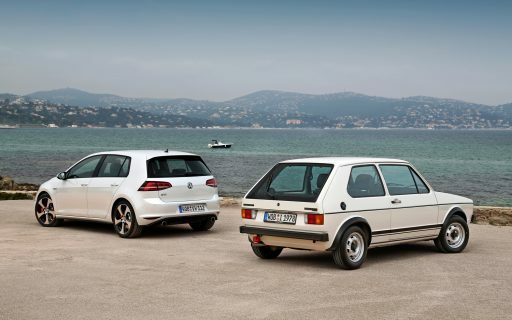 This separated them from other sporting cars of the time, which generally suffered from restricted ground clearance, limited traction, often borderline weather sealing, and sometimes-marginal cooling systems. 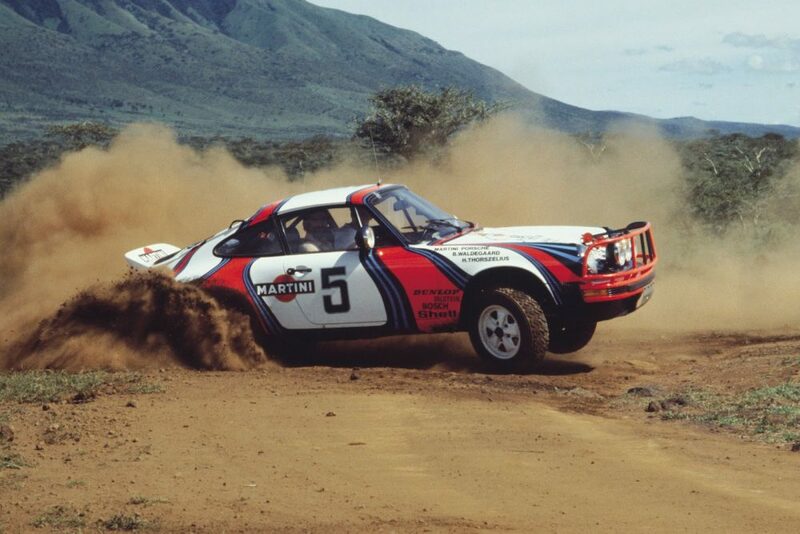 Indeed, Porsches were even better than most standard sedans when the going got rough or the weather inclement. 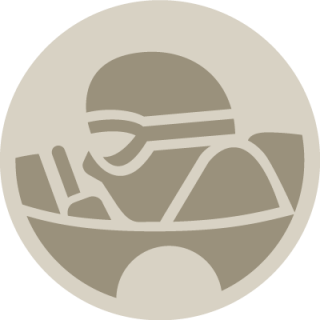 No matter the meteorological conditions or terrain, a Porsche was expected to get the driver to his destination. The stark functionality of a rear wiper is the literal expression of this. 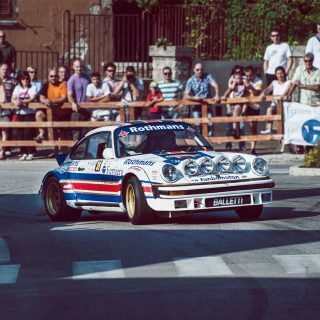 Early 911 rally cars (including the 1968 Rallye Monte Carlo-winning 911 T) were routinely equipped with rear wipers until high-speed stage rallying made weight reduction paramount. Any rallyist who has ever ‘wrong-slotted’ can appreciate the potential value of a rear wiper. While Ferraris, Jaguar E-Types, and other sporting machines were all too often only trotted out on clear, sunny days, Porsche owners routinely took their cars wherever they had to go, day in and day out. 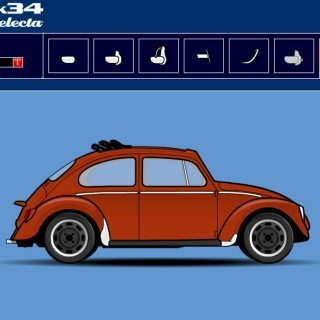 A rear wiper, in addition to its obvious utility, telegraphed to the casual observer that they were gazing upon a fine and functional automobile, not likely a dilettante or garage queen. Wherever one needed to go, this car would get them there, efficiently as possible. 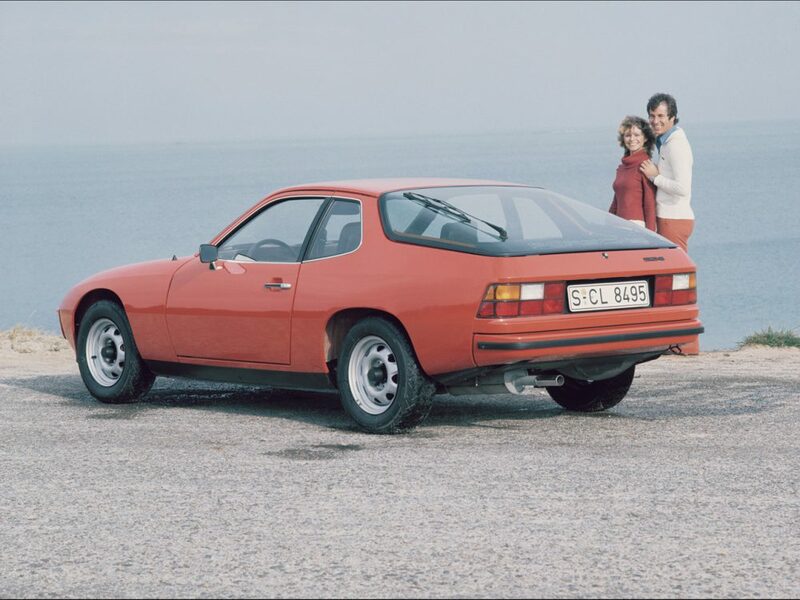 If you spot a vintage or contemporary Porsche with the optional rear wiper, it is a safe bet that it is most likely driven by a true Porsche connoisseur. Uninitiated enthusiasts, unencumbered by intimate familiarity of Porsche tradition, sometimes protest that the iconic rear wiper is stylistically unbecoming. 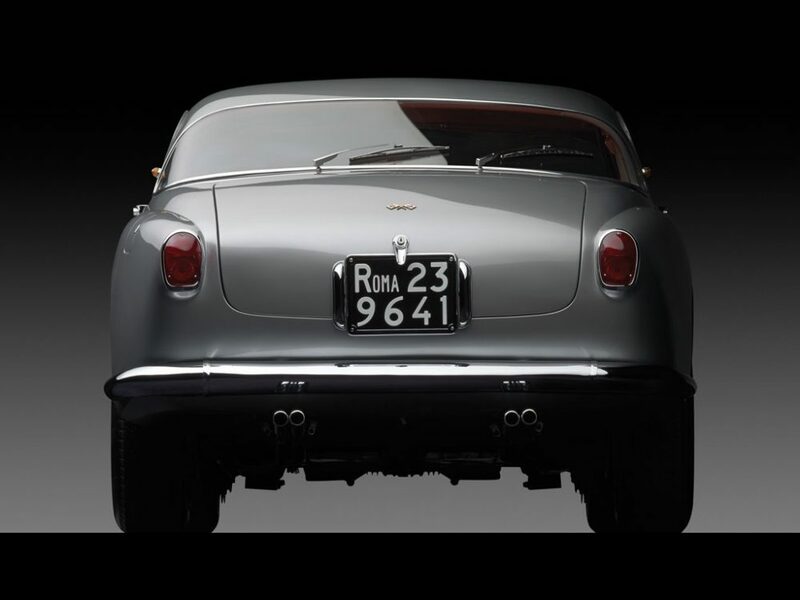 On the contrary, a Porsche sporting a rear wiper is analogous to Sean Connery as James Bond in black tie donning a steel Rolex Submariner: a seemingly incongruous functional instrument; seemingly out of place, but discreetly hinting at ancillary capabilities on call. What would you prefer driving: an automobile displaying tangible and functional evidence of its robust heritage, or a mechanical fair-weather pretty boy? This article originally appeared on Auto Universum – Jet Age Motoring and has been adapted for Petrolicious. If you enjoyed it, there are many more interesting features there by J Kraus. 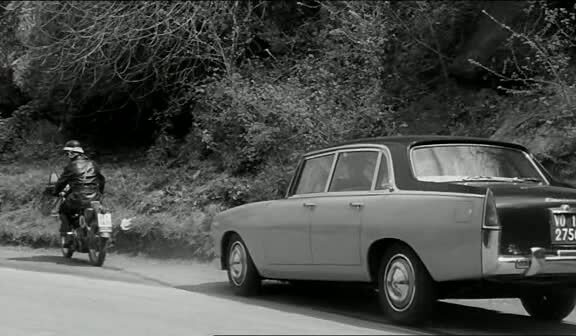 Offtopic but… What car is that one with the Roman plates? I’m in love with that rear end. Putting aesthetics aside for a bit, the need for the rear wiper is probably a function of how you use your car. I’d want the rear wiper if I drove in grimy winter conditions with dried road salt kicked up on the rear window. But, most of these cars are kept pretty clean and out of hard conditions. Or maybe no uses the rear view mirror. 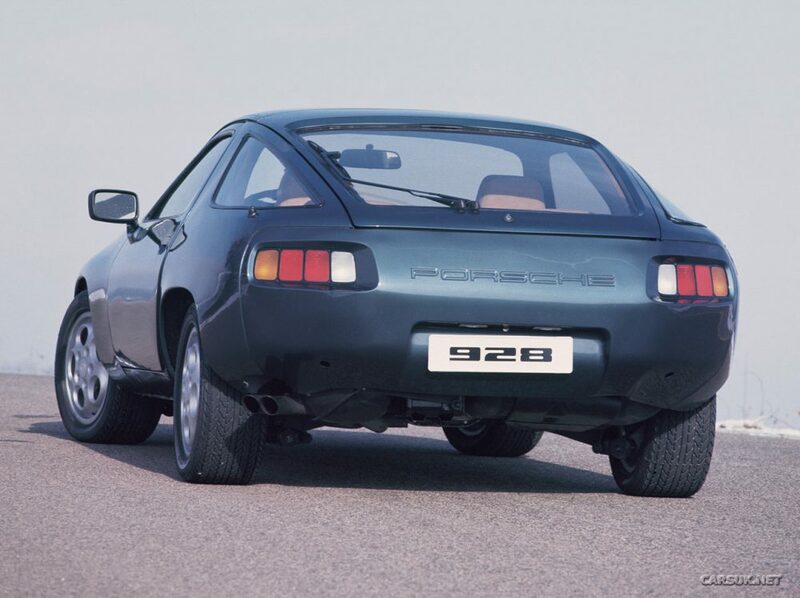 Check out the Pantograph wipers on the 928 Rear window. Amazing design to cover a lot more of the screen than a conventional wiper. 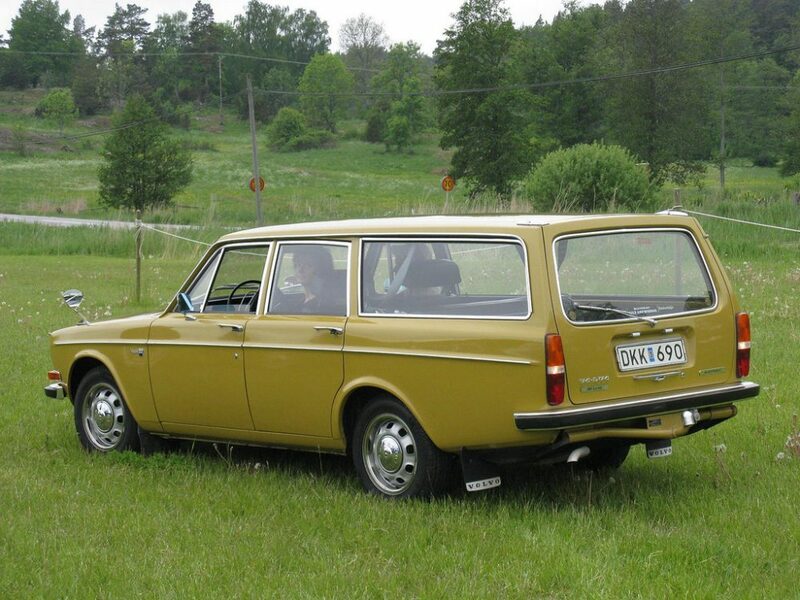 I grew up in a 1970 Vovlo 145 with the rear seat option, just like the one pictured above. We looked out the back window, so they wiper allowed us it enjoy?? the trip in the rain. I have published photos on My Car Quest of the 911 driven by McQueen in Le Mans and owned by him. There are no wipers on the rear window. I also own a 1996 911 that I bought new with a rear window wiper and it has come in handy on occasion, although with the California drought it is not used so much lately. The one mentioned in the movie [i]Le Mans[/i] is a red example seen in the pit lane, not McQueen’s car. I see no reason to have a rear wiper on a 911 of any generation, even on cars routinely driven in the rain. I have seen 911 rear wipers damaged (wiper and C pillar) due to car wash accidents. The mid-’50s Lancia Flaminia berlinas had two pairs of rear wipers–two inside twinned with two outside–for wiping and demisting. 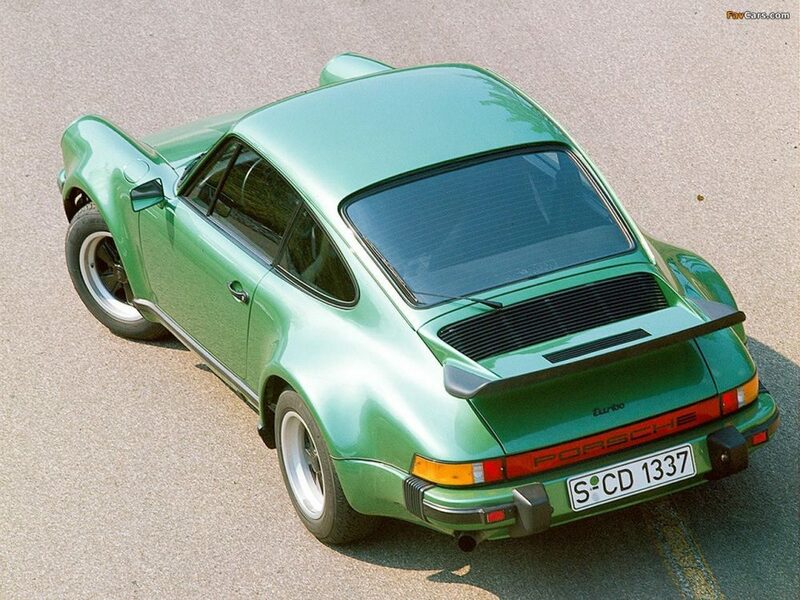 Wups… The things I am the most proud about on my 964 is the absence of the sunroof and the rear whiper! I mean, what a distortion of the beatiful shape! Great article, something that I wasn’t even aware of despite having owned two 911s…. both with rear wiper, thankfully!